Welcome to Bhakti Gems & Jewellery Ltd.
We are integrated Manufacturer and Wholesaler of branded Jewellery & Ornaments. 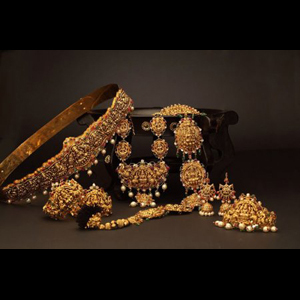 Our portfolio of products includes Gold jewellery with or without studded precious and semi-precious stones. Our Jewelleries and ornaments are designed keeping in mind the demand for the Traditional, Modern & Indo-Western jewellery & ornaments in India. With regional diversity of tastes and preferences, we have diverse portfolio of Ornaments and Jewellery to suit the taste and preferences of one & all. 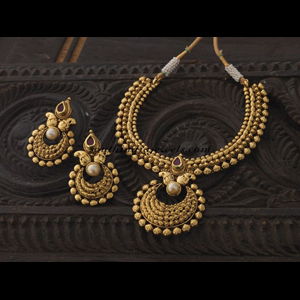 Our gold & traditional jewellery & ornaments are either made with kundan, gem stones, American diamonds etc or just plain gold. We source our raw materials from local markets in Ahmedabad. 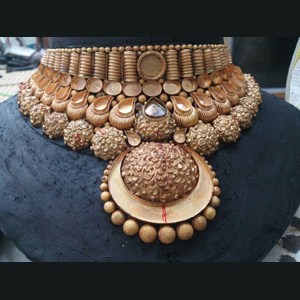 Raw gold is generally purchased from the bullion market which is then designed and molded into gold and traditional & modern jewellery. Other raw material like kundan, Gems stones, American diamonds etc is purchased from our suppliers. 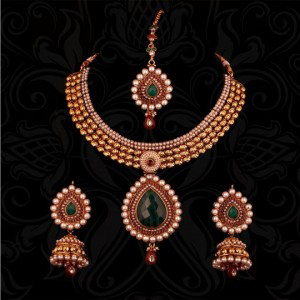 Most of our jewelleries are designed in a traditional manner as the demand for traditional jewellery is very high in the local markets of Ahmedabad and nearby localities. The design & pattern for our jewellery & ornaments is provided by us to the job workers who manufacture our products accordingly. 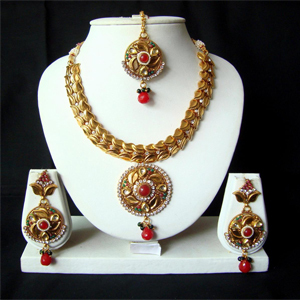 We sell only quality certified jewellery & ornaments to our clients.